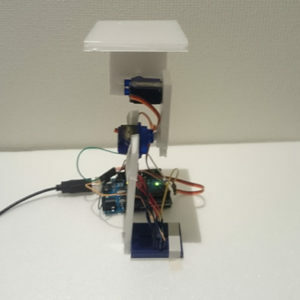 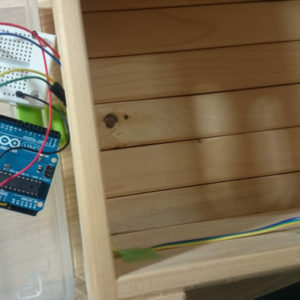 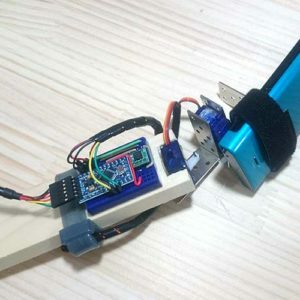 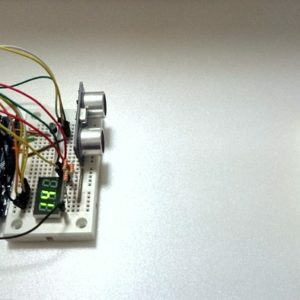 ARDUINO/RASPBERRY PI PROJECTS & MORE. 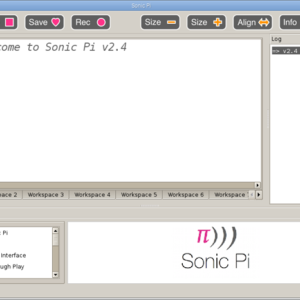 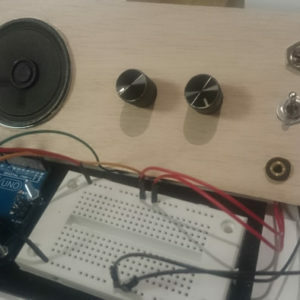 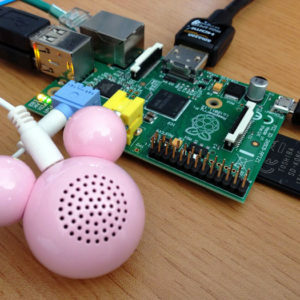 Audio programming with Sonic Pi! 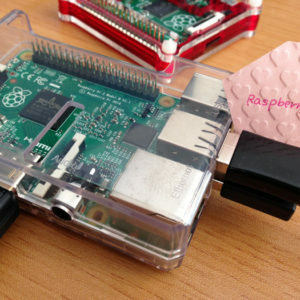 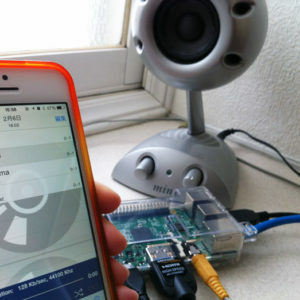 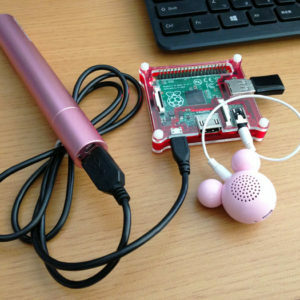 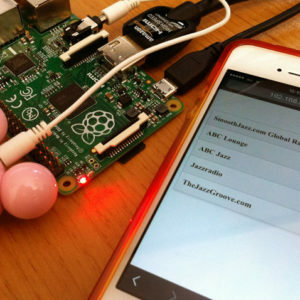 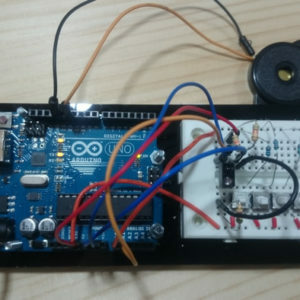 Raspberry Radio Part 2 – Using MPD and a smartphone app to turn your Pi into an easy to use radio!